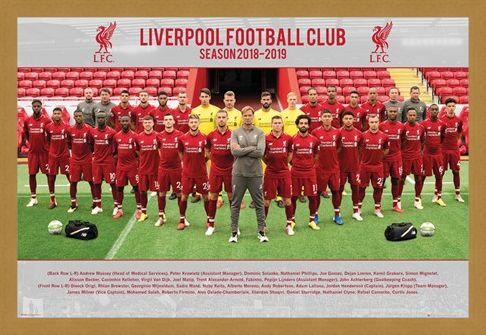 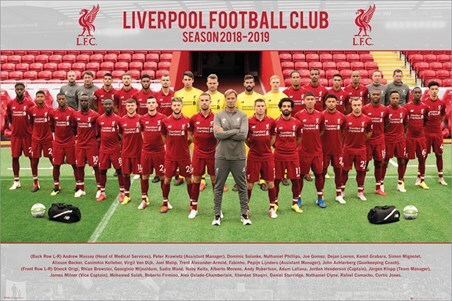 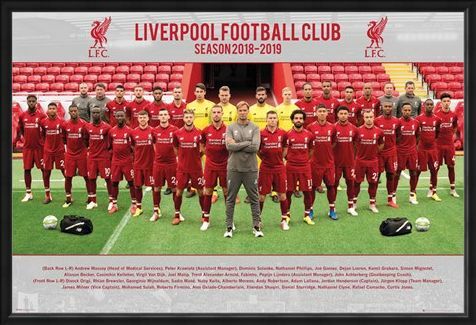 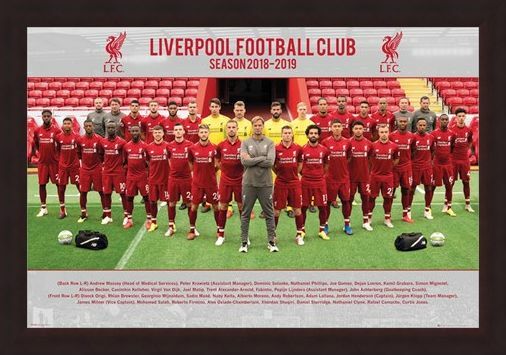 Stand side by side with your favourite players with this amazing team photo from Liverpool football club for the 2018/19 Premier League season. Featuring all your favourite Anfield players, inducing; Mohammed Salah, James Milner, Jordan Henderson, Sadio Mane, Firmino, Daniel Sturridge and manager Jürgen Klopp. 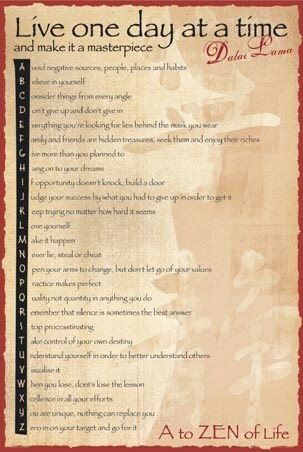 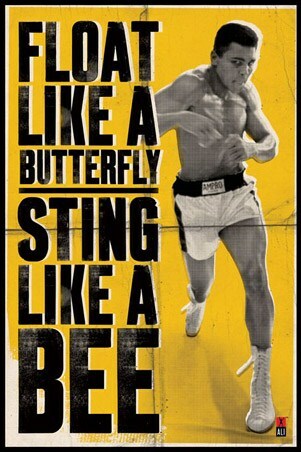 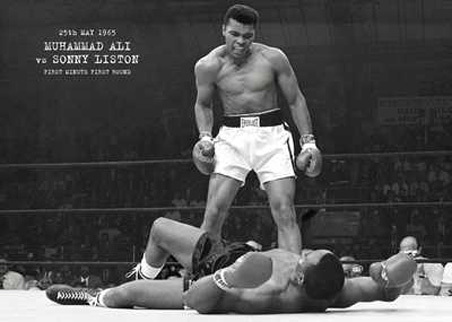 Hang this post on your wall and cheer on the might reds the next time they hit the field! High quality, framed Team Photo 18-19, Liverpool poster with a bespoke frame by our custom framing service.